Michael Thompson at Ars Technica posted an article about John Kennedy of Florida filing a class action suit against Sony Computer Entertainment America in the San Francisco Division of the Northern District Court of California regarding the issues some PS3 owners have experienced after updating to Firmware 3.00 and Firmware 3.01. 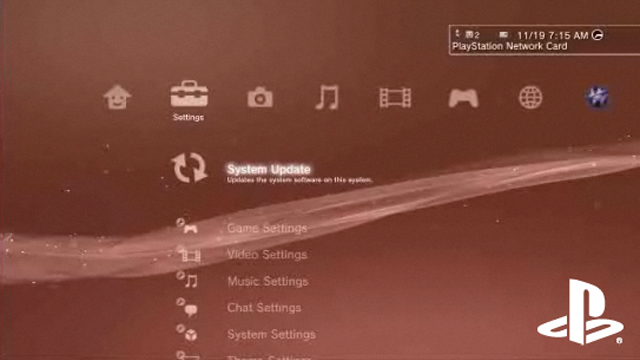 According to the complaint, Kennedy purchased a PS3 in January, which operated without any problems until he installed the firmware update in September. The update, when downloaded, caused the Blu-ray drive to malfunction. Courthouse News has the complete complaint in PDF form. The suit was submitted by David Parisi of Parisi and Havens LLP.